Stamford Bridge side look set to land Bayer Leverkusen forward. Chelsea are poised to sign German international Andre Schurrle and could seal the deal by the weekend according to the Daily Mail. The Stamford Bridge side have been scouting the impressive 21 year old Bayer Leverkusen forward for some months and are now closing in on the £20m rated youngster. ‘I am waiting for information from either Leverkusen or Chelsea, but there could be some positive news by the end of this weekend. The deal could well apparently involve Chelsea winger Kevin De Bruyne moving to the BayArena side on a loan spell, though Borussia Dortmund are also said to be interested in the Belgian international. 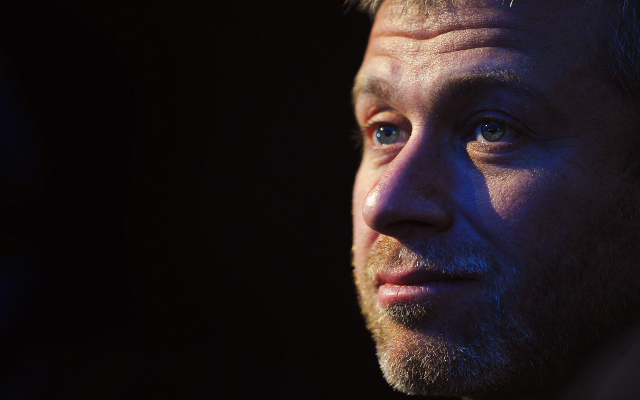 Roman Abramovich is no doubt keen on strengthening an attack that has been misfiring this term. The fact that the West London club’s top-scorers in the Premier League, Frank Lampard, Juan Mata and Eden Hazard, are all attacking midfielders probably says it all. Though Fernando Torres has had a nightmare season, failing to score in his last 15 top tier appearances, he is still Chelsea’s highest scoring striker with just seven Premier League goals to his name. Schurrle has had an excellent season with Bayer Leverkusen this term, scoring regularly and providing a wealth of assists to help his side to within touching distance of a Champions League berth.